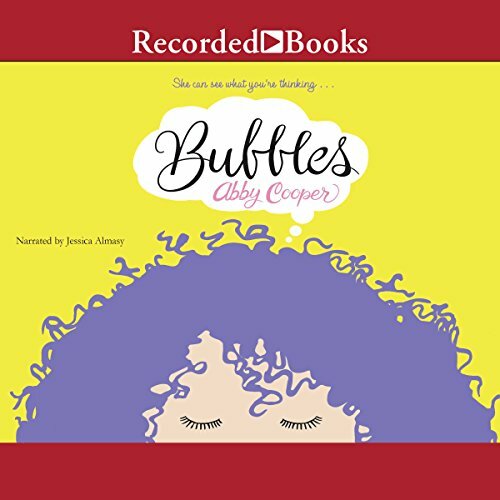 Showing results by author "Abby Cooper"
Twelve-year-old Sophie Mulvaney's world has been turned upside down after her mom loses her job and breaks up with Pratik. But then: Sophie starts seeing bubbles above people's heads that tell her what they are thinking. Seeing other people's thoughts should be cool, but it's actually just stressful. And when she finds out through the thought bubbles that her best friend Kaya likes her other best friend, Rafael - the very same Rafael that Sophie has her own crush on - Sophie has to find a way to figure out how to deal with knowing more than she should.